MACON, Ga. (January 28, 2019) - Mercer University recently announced the President's List and Dean's List for the fall 2018 semester. Inclusion on these lists requires students to meet rigorous grade-point-average standards specific to the college or school within the University. 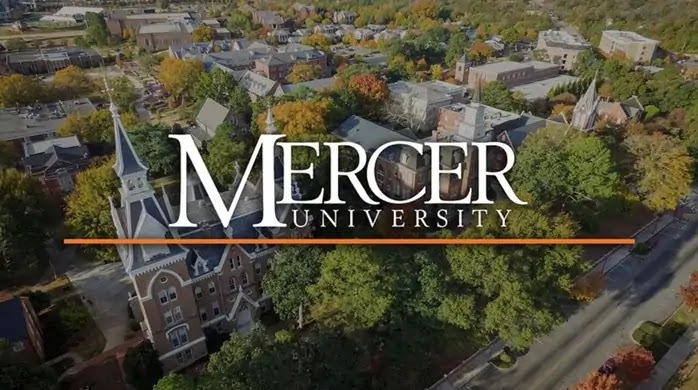 Founded in 1833, Mercer University is a dynamic and comprehensive center of undergraduate, graduate and professional education. The University enrolls more than 8,700 students in 12 schools and colleges - liberal arts, law, pharmacy, medicine, business, engineering, education, theology, music, nursing, health professions, and Penfield College of Mercer University - on campuses in Macon, Atlanta and Savannah - and two regional academic centers in the Atlanta metro area.